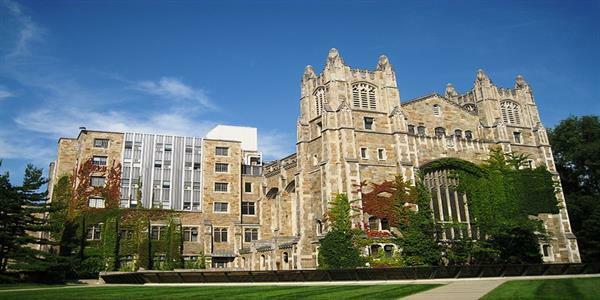 The University of Michigan, Ann Arbor (U of M, UMich, or simply Michigan) is a public research university located in the state of Michigan. 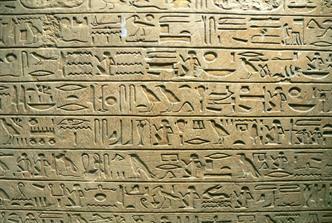 Since its founding, the College of Engineering established some of the earliest programs in various fields. 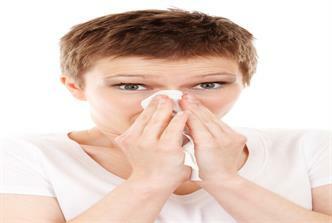 Biomedical engineering is one of the newest programs established at the College of Engineering. University of Michigan’s College of Engineering offers Masters, Doctoral and interdisciplinary programs in Aerospace Engineering, Atmospheric, Oceanic & Space Sciences, Biomedical Engineering, Chemical Engineering, Civil & Environmental Engineering, Electrical Engineering & Computer Science, Industrial & Operations Engineering, Materials Science & Engineering, Mechanical Engineering, Naval Architecture & Marine Engineering, Nuclear Engineering & Radiological Sciences, Applied Physics, Macromolecular Science & Engineering, Automotive Engineering, Financial Engineering, Pharmaceutical Engineering, Plastics Engineering, Program in Manufacturing and Integrated Microsystems. 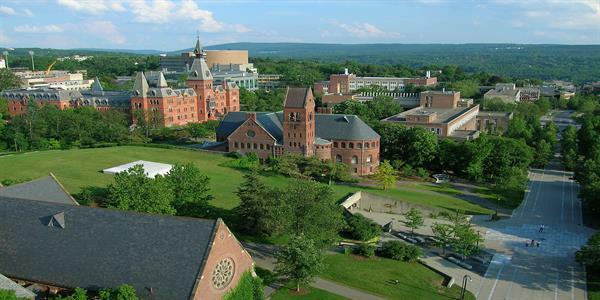 Cornell is a private university located in Ithaca, New York. Cornell's College of Engineering is very highly regarded in the engineering community, and has been ranked as being one of the top engineering programs in the nation by several rankings. The engineering physics program at Cornell was ranked #1 by U.S. News and World Report in 2008. At Cornell University's College of Engineering, there are seventeen engineering-related graduate fields namely Aerospace Engineering, Biological and Environmental Engineering, Applied Mathematics, Applied Physics, Biomedical Engineering, Chemical Engineering, Civil and Environmental Engineering, Computer Science, Electrical and Computer Engineering, Geological Sciences, Information Science, Materials Science and Engineering, Mechanical Engineering, Operations Research, Statistics and Theoretical and Applied Mechanics. The Viterbi School of Engineering (formerly the USC School of Engineering) is located at the University of Southern California. 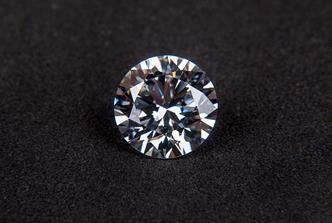 It was renamed following a $52 million donation by Andrew Viterbi. With over $135 million in external funding support, the school is among the nation's highest in volume of research activity. The Viterbi School of Engineering is currently ranked No. 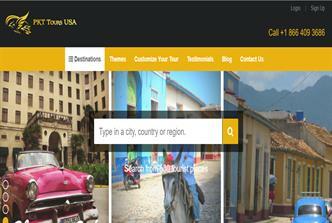 7 nationally by U.S. News and World Report. 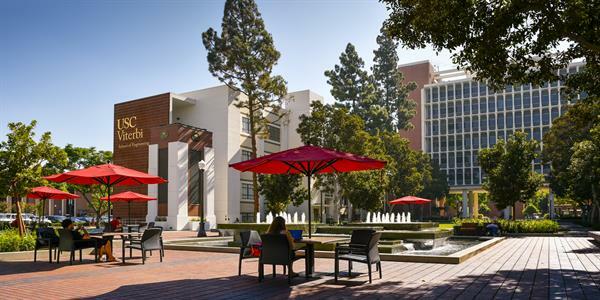 The USC Viterbi School of Engineering offers over 60 different graduate degree options across Aerospace & Mechanical Engineering, Electrical Engineering, Astronautics & Space Technology, Industrial & Systems Engineering, Biomedical Engineering, Chemical Engineering, Civil & Environmental Engineering, Industrial & Systems Engineering, Computer science and Materials Science. The University also offers Special Masters Degree Programs in Biomedical Engineering, Medical Device & Diagnostic Engineering, Petroleum Engineering, Product Development Engineering and System Safety & Security. 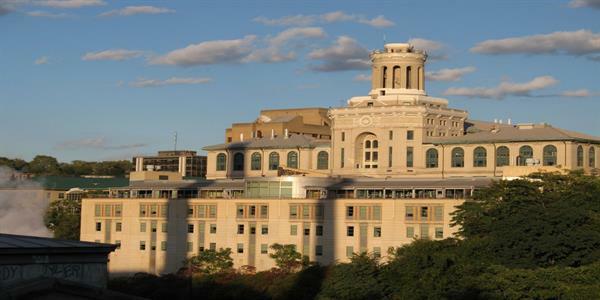 Carnegie Mellon University (also known as CMU or simply Carnegie Mellon) is a private research university in Pittsburgh, Pennsylvania. Known for its academic rigor, CMU spent a whopping $315 million on research in the fiscal year 2006. The primary recipients of this funding were the School of Computer Science, the Software Engineering Institute, the Carnegie Institute of Technology and the Mellon College of Science. The Carnegie Institute of Technology (College of Engineering) offers master's and doctor's degrees in Biomechanical Engineering, Chemical Engineering, Civil and Environmental Engineering, Electrical and Computer Engineering, Engineering and Public Policy, Information Networking, Materials Science Engineering and Mechanical Engineering. The California Institute of Technology (commonly referred to as Caltech) is a private research university located in Pasadena, California. The Institute maintains a strong emphasis on engineering, and manages NASA's neighboring Jet Propulsion Laboratory. Caltech is ranked in the top ten universities worldwide by metrics such as citation index, Nobel Prizes, and general university rankings. The Division of Engineering and Applied Science at Caltech offers programs in Aeronautics (GALCIT), Applied & Computational Mathematics, Applied Mechanics, Applied Physics, Bioengineering, Civil Engineering, Computation & Neural Systems, Computer Science, Control & Dynamical Systems, Electrical Engineering, Environmental Science & Engineering, Materials Science, Mechanical Engineering. 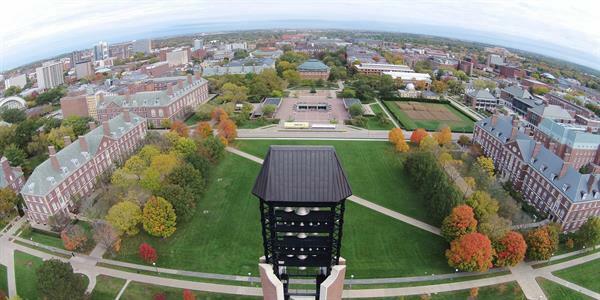 The University of Illinois at Urbana-Champaign (UIUC, or simply Illinois) is a public research university in the state of Illinois. The presence of a steam engine on the University's seal indicates the importance of the engineering program in the University. Engineering at Illinois consistently ranks amongst the top five such engineering colleges in the United States by the U.S. News and World Report. The College of Engineering at Illinois offers Graduate Programs in Engineering divided within 12 specialized departments. The departments include Aerospace Engineering, Agricultural and Biological Engineering, Bioengineering, Chemical and Biomolecular Engineering, Civil and Environmental Engineering, Computer Science, Electrical and Computer Engineering, Industrial & Enterprise Systems Engineering, Materials Science and Engineering, Mechanical Science and Engineering, Nuclear, Plasma, and Radiological Engineering and Physics. 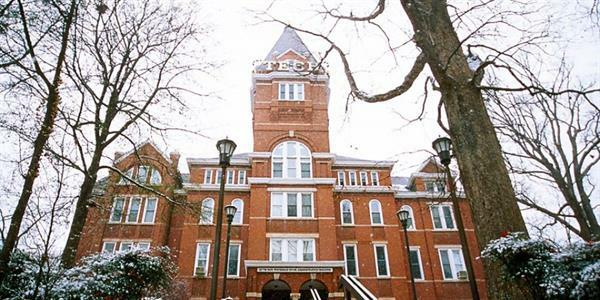 Located in Atlanta, Georgia, GA Tech or simply Tech is one of the best core engineering schools. Georgia Tech is currently classified by The Carnegie Foundation for the Advancement of Teaching as a university with very high research activity. Georgia Institute of Technology's Engineering graduate programs include Aerospace Engineering, Biomedical Engineering, Chemical Engineering, Civil Engineering, Electrical & Computer Engineering, Engineering Science & Mechanics, Environmental Engineering, Health Systems, Industrial & Systems Engineering, Interdisciplinary Bioengineering Program, International Logistics (Executive Masters), Operations Research, Materials Science & Engineering, Mechanical Engineering, Medical Physics, Nuclear & Radiological Engineering and Polymer, Textile & Fiber Engineering. 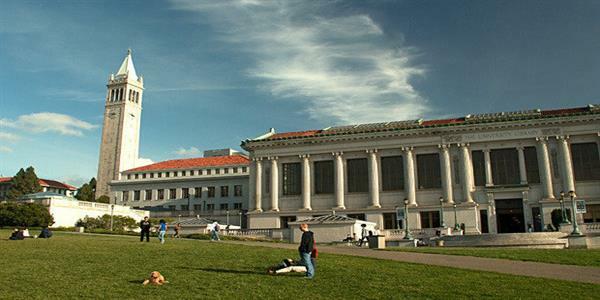 A neighbor of Stanford, UCB produces several top researchers and scientists. The late UC Berkeley Physics Professor Robert J. Oppenheimer successfully conducted the detonation of the first atom bomb during World War II. Berkeley Engineering offers programs in Applied Science & Technology, Bioengineering, Chemical Engineering, Civil & Environmental Engineering, Electrical Engineering & Computer Sciences, Industrial Engineering & Operations Research, Materials Science & Engineering, Mechanical Engineering and Nuclear Engineering. 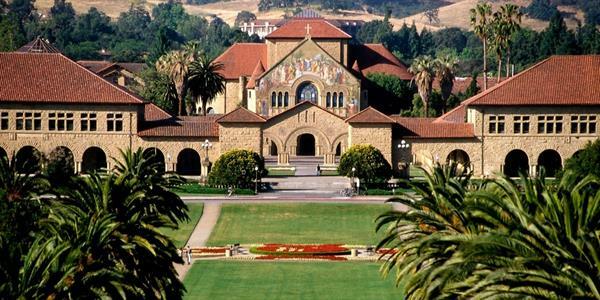 Located in Palo Alto, California Stanford is a peer school of MIT. 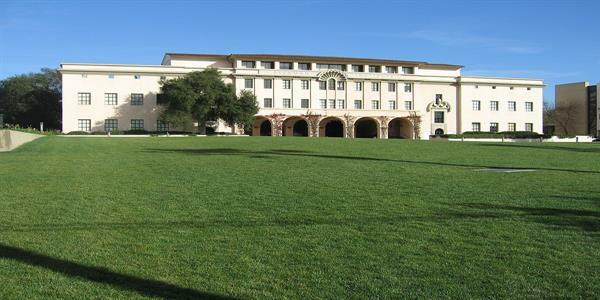 Stanford is not only known for its research capabilities, but also for its close ties with the industry (bay area – Silicon Valley). Stanford enjoys about 360 days of sunshine – great weather. The School of Engineering is home to nine departments - Aeronautics and Astronautics, Bioengineering, Chemical Engineering, Civil and Environmental Engineering, Computer Science, Electrical Engineering, Management Science and Engineering, Materials Science and Engineering & Mechanical Engineering. In addition to Stanford Engineering departmental programs, several engineering-related interdisciplinary programs are available. 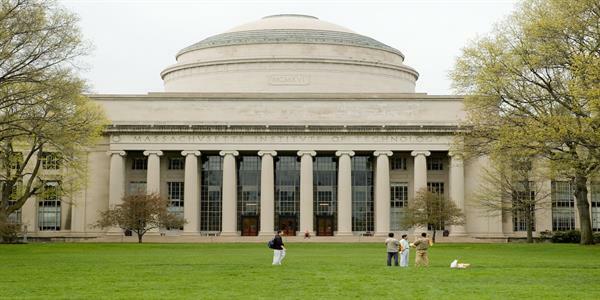 The Massachusetts Institute of Technology (MIT) is a private research university located in Cambridge, Massachusetts. AN intellectual powerhouse, MIT is well known for its research prowess. Graduate Programs offered at MIT include a range of Engineering programs like Aeronautics and Astronautics, Biological Engineering, Chemical Engineering, Civil and Environmental Engineering, Computation for Design and Optimization, Computational and Systems Biology, Electrical Engineering and Computer Science, Engineering Systems, Harvard-MIT Health Sciences and Technology, Leaders for Manufacturing Program (Engineering/Management), Materials Science and Engineering, Mechanical Engineering, Nuclear Science and Engineering, Polymer Science and Technology, System Design and Management.